Alluring eyes that EyeLook Good.com offers a variety of contact lens at huge savings prices. i am a loyal contact wearer for years because for one thing, my degree/power of my eyes wasn’t that lots and i do like the opportunity where i can look like a study type (eg. teacher ) or a art director , creative look in my spects. Finding contacts and buying authentic ones at the contact lens shop is something i find a challenge coz as we all know, big eyes korea lens can coz redness in the eyes and alot of online lens makes you put huge risk to your eyes when u get them at online sprees , etc. 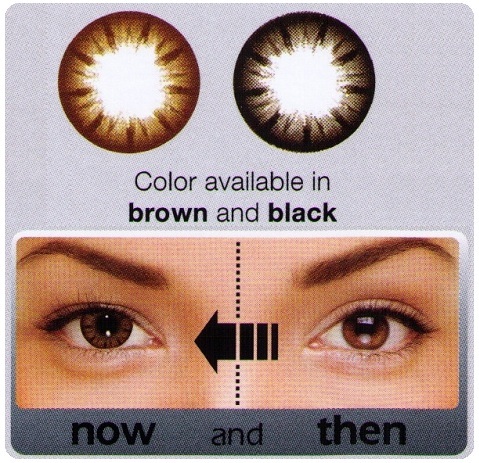 Finding the right contact lenses that suit our needs can be tricky, especially for Asians. Introducing ADORE™ IMAGENE, the new generation Italian Fashion Lens using the lastest technology. Go brighter, bolder and clearer, putting a spring in your step and a sparkle in your eyes. This amazing new product features an array of benefits that you and your eyes will simple love. it can look professional and loves the UV protection for my eyes! Very comfortable and the lens is very soft!